Michael Brown is the President of Fort Worth-based Childrens Lighthouse Learning Centers, the franchisor of the nation’s leading values-based early childhood educational schools for children six months to 12 years of age. Established in 1995, Childrens Lighthouse Learning Centers℠ are among the leaders in providing value-based educational childcare. Currently, Children’s Lighthouse has 48 centers in operation and 25 additional franchise locations in the development pipeline. Children’s Lighthouse has been named a “Best Places to Work” by the Dallas and San Antonio Business Journals and has received the “Franchise 500” designation by Entrepreneur magazine due to its stability, financial strength and growth. 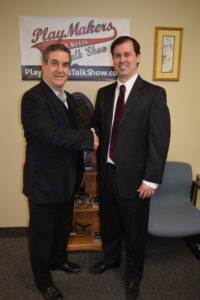 As part of the founding family of the business, Michael is also active in planning for the future of the company, ranging from the new curriculum introductions to the growing list of markets targeted for expansion. 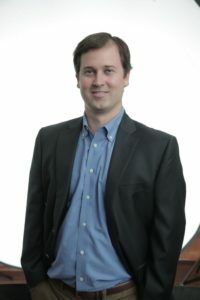 Prior to leading Childrens Lighthouse, Michael served as the company’s Vice President of Finance. 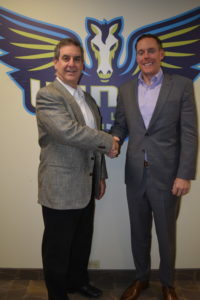 A 20-year veteran of the sports industry, Greg Bibb was named President and Chief Executive Officer of the Dallas Wings in April of 2017 after serving as the team’s General Manager since November of 2015. Greg has been the guiding force for the Wings on and off-court initiatives. In less than a year, Greg has revamped the Wings front office, restructured the team’s ticket offerings and secured key multi-year corporate sponsorships. 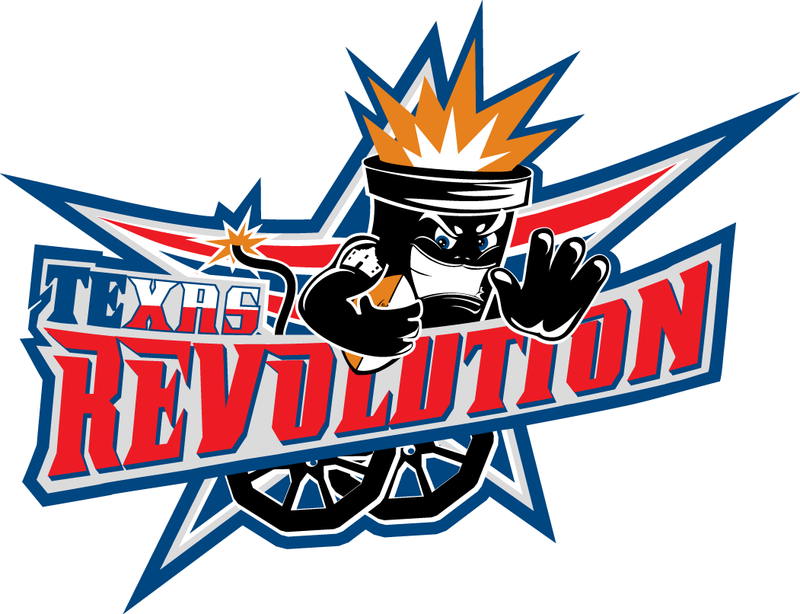 On the court, Greg has assembled a talented and versatile roster complimented by an experienced staff. 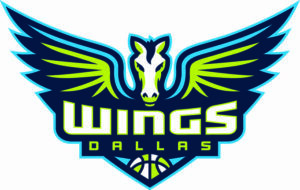 During the 2017 season, he was instrumental in constructing a five-player rookie class that propelled the Wings into the WNBA Playoffs for the first time since the club moved to DFW. Outside of the Wings organization, Greg serves as the CEO of Capital Sports Ventures (CSV) and is on the company’s Board of Managers. 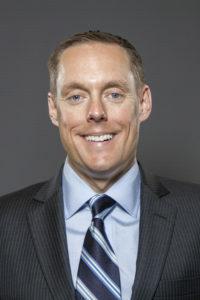 Prior to launching CSV, Greg served three years as the Executive Vice President of Business Operations for the Washington Wizards and five seasons as the Washington Mystics Chief Operating Officer.